service with a personal touch. based on your individual needs. the most suitable frame for your face. eye conditions and general health problems more quickly. 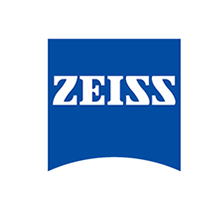 When less reflections help you see & look better. ZEISS lenses with anti-reflection coating.